designed for patients who need support while walking.Made up of a lightweight durable material. 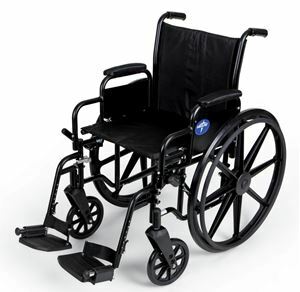 Excel K3 Wheelchair by Medline Canada is designed for those who need support while walking. Features padded armrests and calf pads. Made up of a lightweight durable material. Can hold upto 300 lbs.